Many pet owners may face temporary financial challenges making it difficult to provide food and supplies for their pets. To help struggling pet owners, many local shelters and rescues have a pet pantry or food bank to lend a hand. Supplies and availability vary and are dependent on donations. 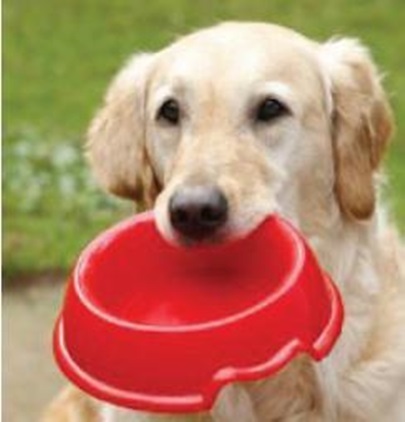 Additional Pet Food Banks may be available in your area. Want to Help? Consider making a donation of food and supplies to your local shelter’s pet pantry. Return to Office of Animal Welfare home page.